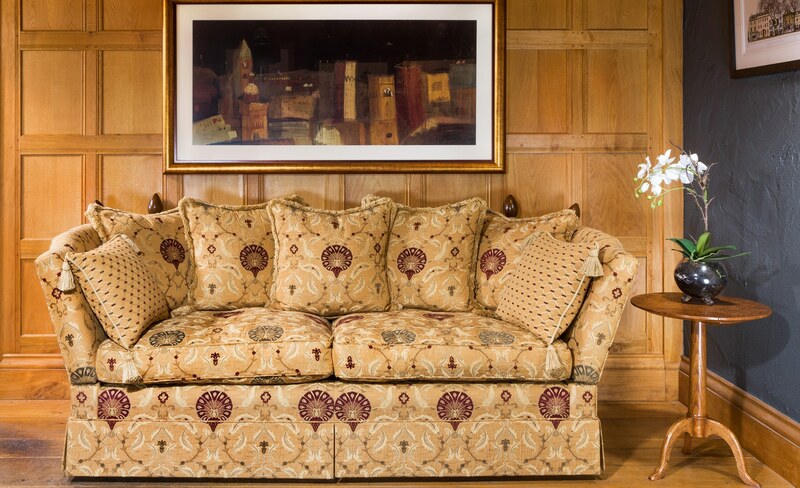 We have sourced a range of soft furnishing from two companies who embrace our own high standards of design and quality. 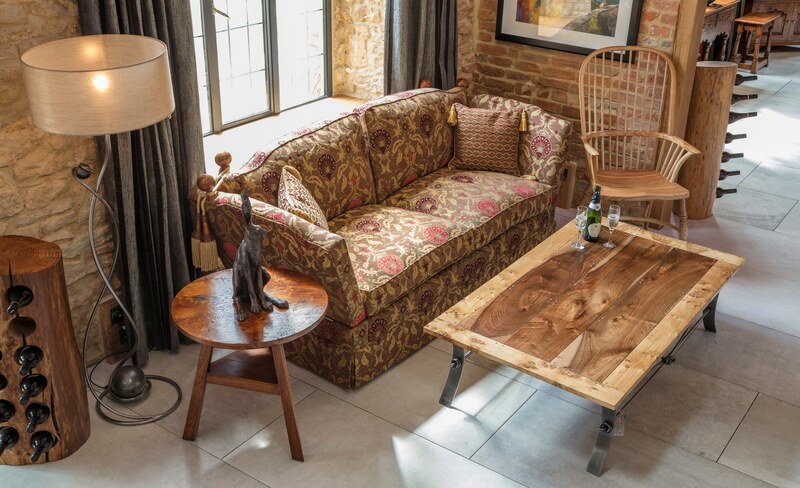 From a traditionally styled Knole sofa with our own signature burr oak finials, to a sleek leather sofa with chrome feet, we can offer a tailor made option to suit you, with a wide range of fabrics and leathers to choose from at our showrooms. 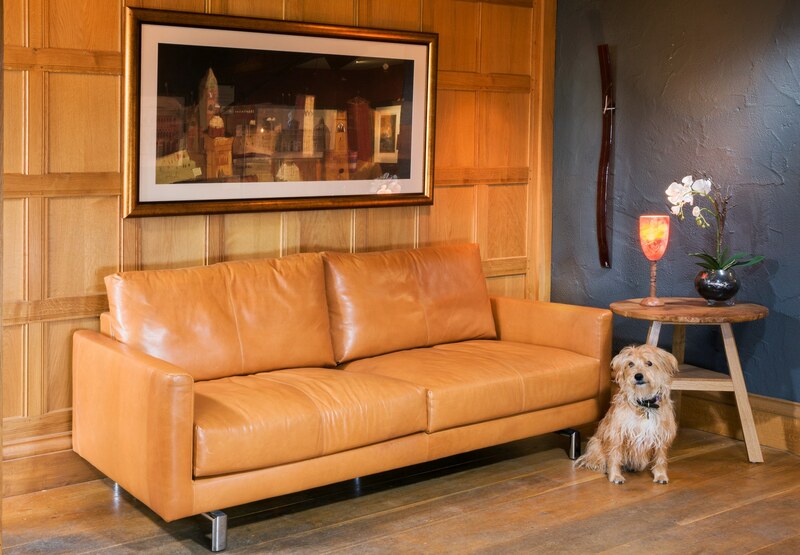 These pieces are built with the same attention to detail as our own furniture and provide sumptuous seating.